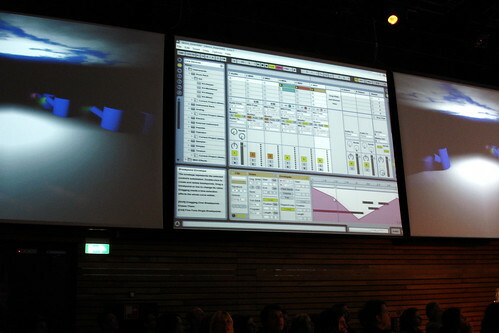 Ableton is 10. Does that make anyone feel old? Live in action; photo: Marco Raaphorst. Free artist packs — from some wonderful artists, too, including Apparat, Mum, Thavias Beck, and our friends at Covert Operators, among others.